Southern Loggin’ Times’ January issue spotlights Tennessee’s Jason Schmidt, who takes a step back in order to get ahead. 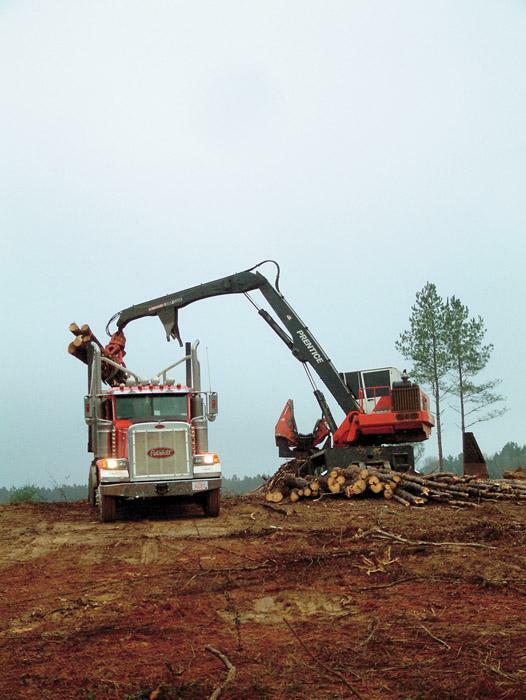 Also featured are Mississippi’s Sterling Logging, where third generation logger Adam Sterling discusses his ambition for his family’s logging business, and Georgia’s Reeves Logging & Hauling, where the crews’ varied logging abilities help the company roll with the changes. 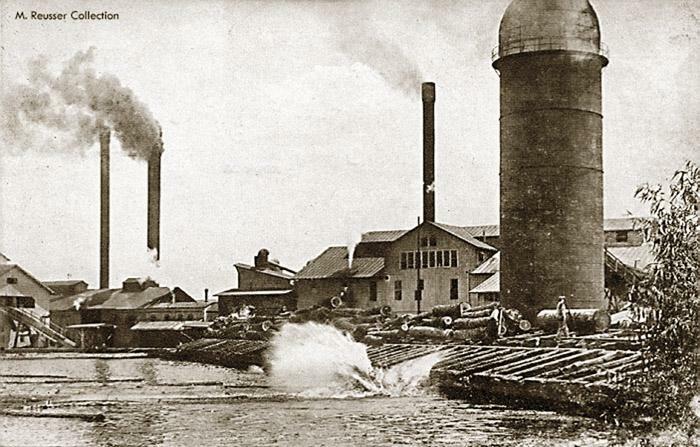 The issue provides a historical profile of the small Arkansas town Crossett, which has remained a giant forest industry player while maintaining its rich heritage. 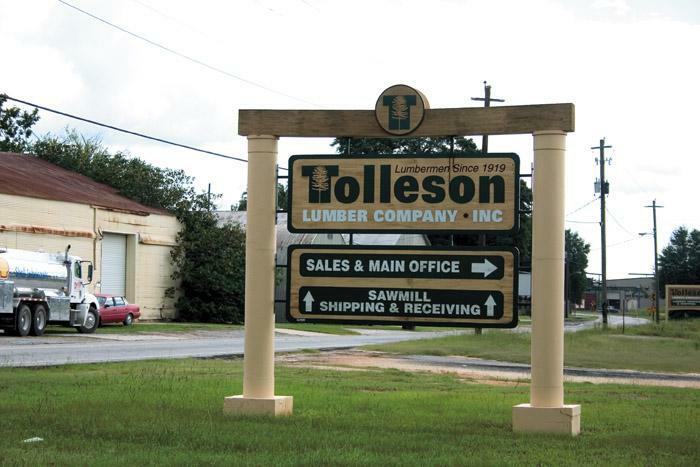 Georgia’s Tolleson Lumber is celebrated for nearing 90 years of business and still going strong, with a new president, executive team and management structure. February 1 is a red letter date for 29-year-old Adam Sterling. It was on this date two years ago that he realized his lifelong ambition to have his own logging job. Forest-related markets are down in several sectors, including log and lumber prices. The housing and construction slump has also affected loggers who cut timber to clear sites for building projects, from houses to strip shopping centers. 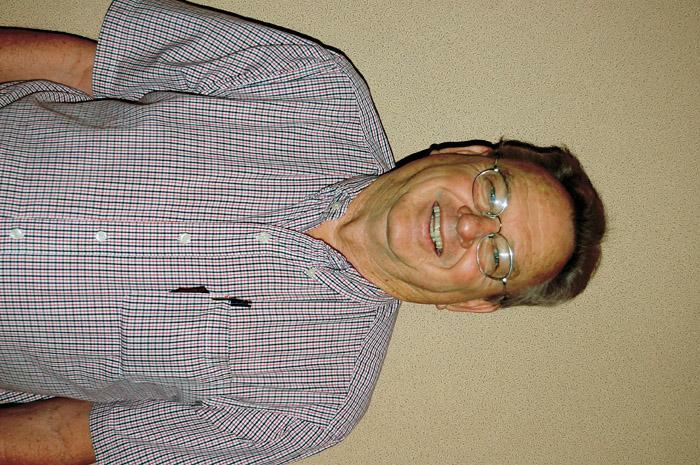 In a 1992 interview, then president of Tolleson Lumber Rusty Wood described his late mentor and father-in-law, Buddy Tolleson, son of the company’s founder, as a progressive man who believed constant change is essential to the survival of any company. 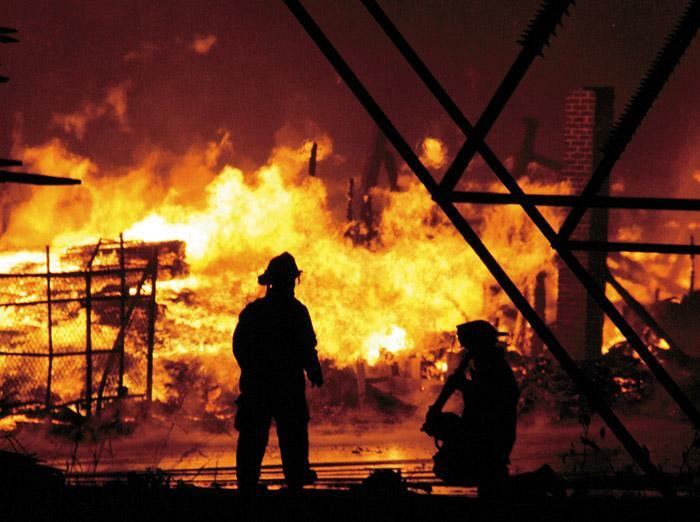 It was 6 p.m. when firemen started arriving on the scene for the two-alarm blaze near the intersection of Buford Highway and Jimmy Carter Boulevard in Norcross, Ga. Norcross Supply Company, a 62-year-old business that specializes in cedar and cypress timbers and lumber, was burning. The inherent characteristics of the cedar and cypress lumber would have firemen putting out hotspots for the next two days. 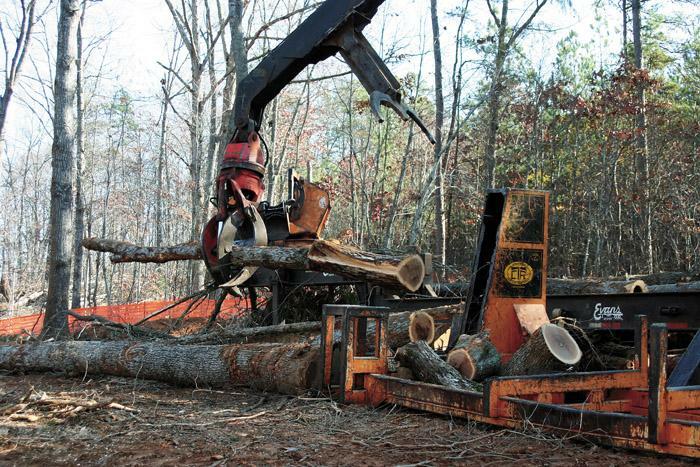 As of late December, six Caterpillar dealers in five southeastern states—collective owners of forestry equipment distributor Pioneer Machinery, Inc.—were in various stages of embracing forestry equipment. At least four have formed forestry divisions. Q: I’ve heard that cardiovascular exercise can prolong life; is this true? A: Your heart is only good for so many beats, and that’s it... don’t waste them on exercise.